With Live chats add-on you will offer a more personalized service on your website. Your real estate site visitors will be able to get in touch with you even on the go. 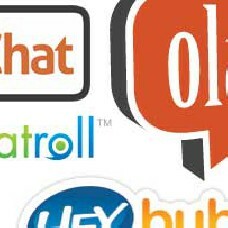 Live chat add-on supports LiveChatInc.com and LivePerson.com providers.